Inspiration for the salon’s name came from Rachel and Joyce who were both wives, mothers, sisters and strong women who lost their battle to breast cancer. Most of us know that Cancer is a serious disease and studies show that one can reduce their chances of acquiring the disease by taking the “Organic” route. This means incorporating more natural and Eco-friendly alternatives in our lives, if available. 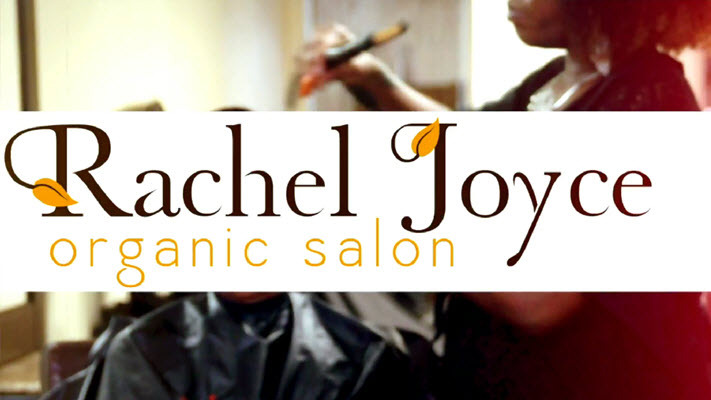 MISSION STATEMENT: At Rachel Joyce Organic Salon we take pride in our high quality non-toxic hair and skin products, Eco-friendly equipment and styling tools. Our goal is not only to provide exceptional beauty services and products to our guests, but also to reduce our carbon footprint one step at a time. 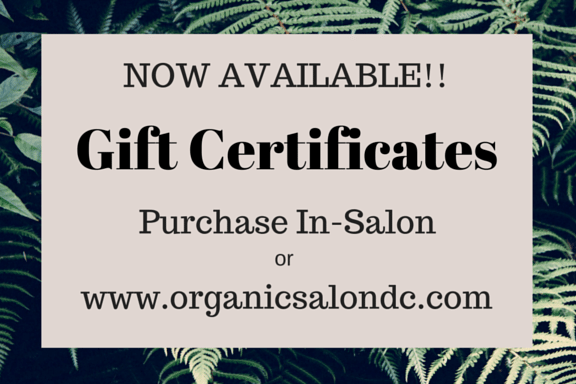 As the first Organic Salon in Adam’s Morgan, DC we are proud to offer professional hair services to men, women and children of all ethnic backgrounds. Our goal is to provide excellent service and educate our guests on ways to sustain beauty naturally. We care about the health and wellness of our staff and guests which is why we’ve spent ample time and effort to seek one of the highest quality professional organic hair products on the market. Most hair color on the market contains ammonia and other toxic fumes that can be hazardous to your health and the environment. Organic Salon Systems is our #1 choice for color and hair care products because the UK based company provides salons with the highest performance products that maximize the use of gentle, nourishing, organic, and natural ingredients while minimizing the necessity for harsh or damaging chemicals. OSS color gives up to 99% gray coverage, lifts clean blondes, and provides vibrant & long lasting reds and radiant natural tones. LET US BRING OUT THE BEAUTY IN YOU THAT NATURE INTENDED!!! It may not surprise you to know that the foundation of Rachel Joyce Organic Salon’s customer service philosophy is Teamwork. We understand that our guests expect consistent service levels and we’ve found that the best way of doing so is by implementing a team-based customer service model. The goal is to reduce our wait times, increase appointment availability, and earn your ongoing support. You should still expect the personalized service you have been getting and we want you to be thrilled by the styling strengths of ALL of our talented team members!